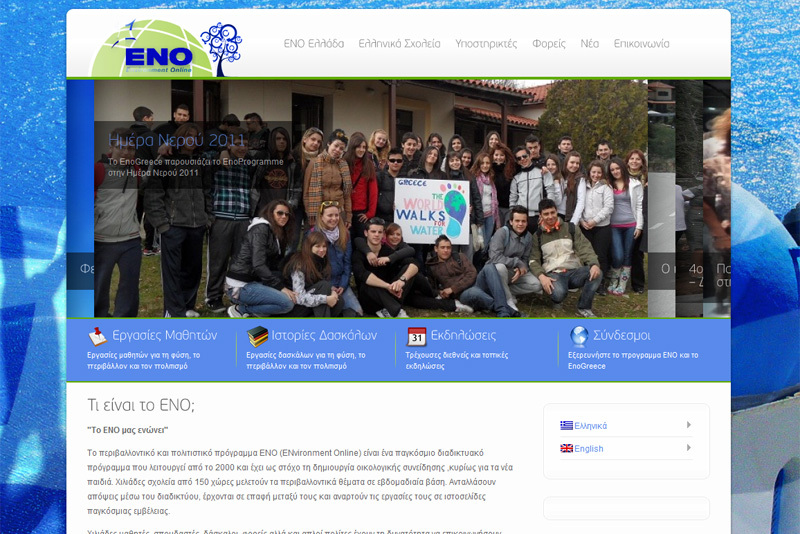 Eno Programme is world wide enviromental school programme with thousands of followers and supporters, through out the world. 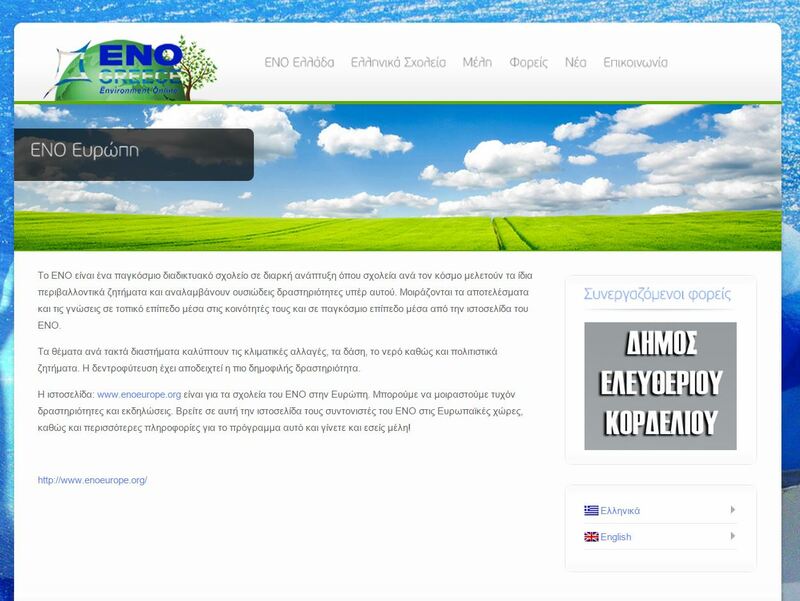 For this project, we had the best combo we could get, understanding and patient clients and a very cool subject : Enviroment! We really enjoyed this project, because we came in touch with child that still lives inside us (which we have left trillions of billions of years ago). 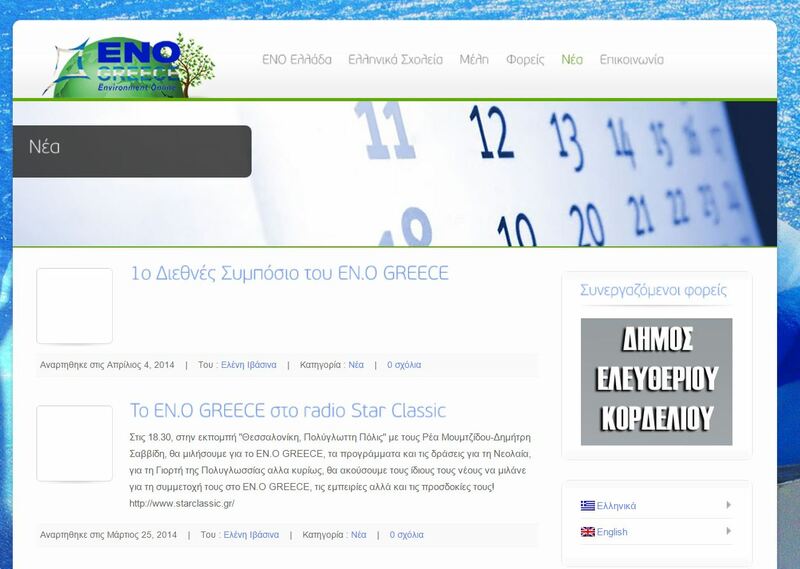 We wish everything that is best for ENO and the double “Eleni” team!